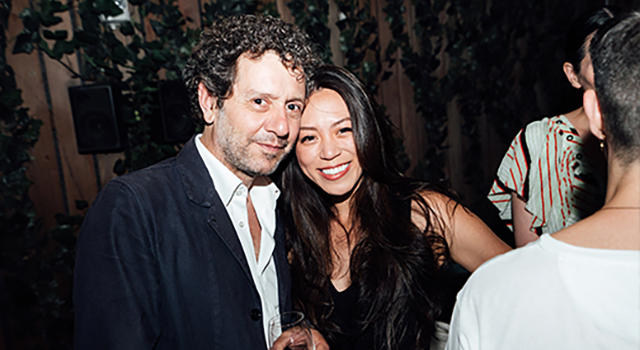 Hosted by Dezeen’s founder and editor-in-chief Marcus Fairs, the dinner will be an opportunity for our judges to get together in New York, so we can thank you for being part of the inaugural Dezeen Awards. 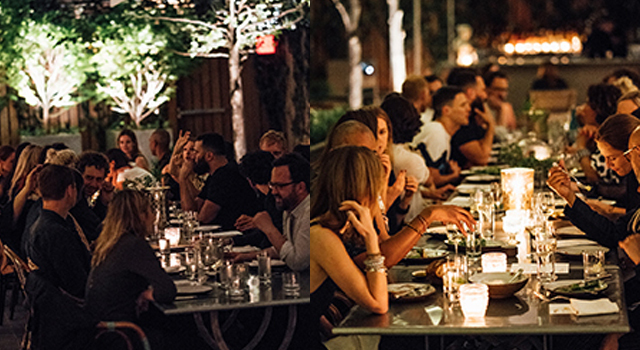 The dinner is being hosted by PUBLIC, Ian Schrager’s new hotel on the Lower East Side designed by Herzog & de Meuron. 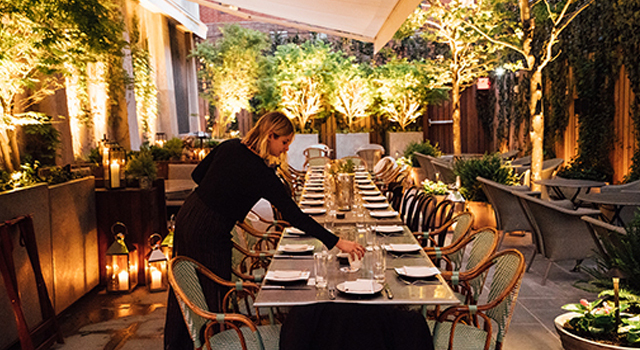 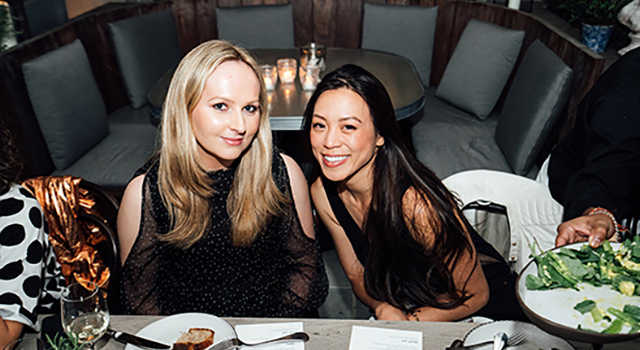 The venue is Bowery Garden, the new al-fresco restaurant created by world-renowned chef Jean-Georges Vongerichten.